Note: This list was updated as of late-2017. Cost of production is an important metric for all farms (obviously). When conducting crop and farm profitability research, I often look at cost of production data from universities (and other sources) around the US and Canada. I wanted to hightlight the list of websites that I’ve visited to conduct corn, soybean, wheat, and specialty crop cost of production research. 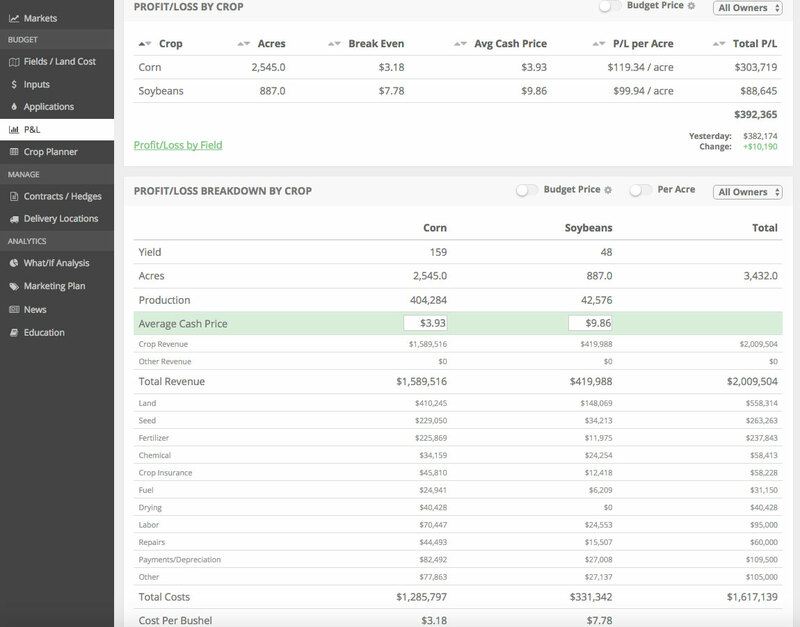 Sign up for a no-obigation free trial of our software below, iff you’d like to start tracking your cost of production on a per crop, field, landlord and/or entity-basis. See below for this list. If you know of any additional cost of production budget or estimate resources that you find valuable, send me an email (nick at harvestprofit.com) and I’ll add them to this list.